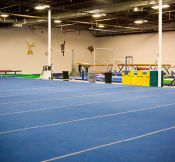 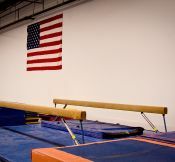 With more than 16,000 square feet, VA Techniques offers the largest gymnastics facility in southwest Virginia. 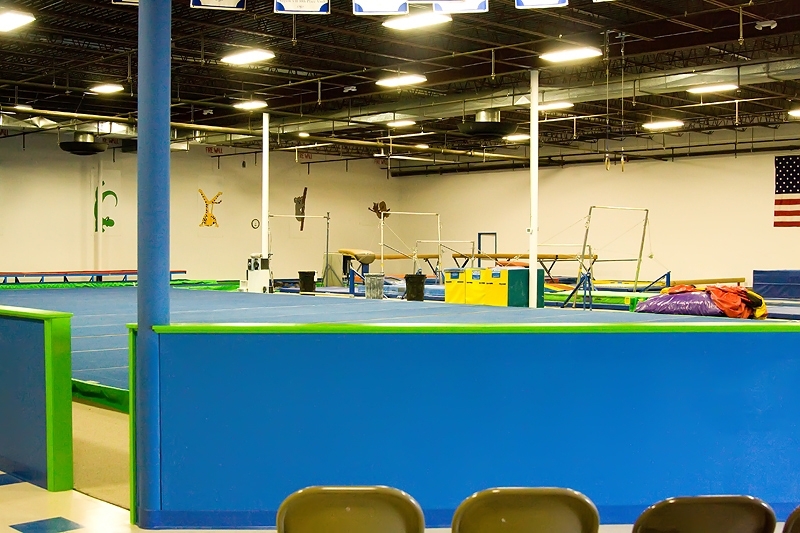 Our spacious party room is great for celebrating your special event. 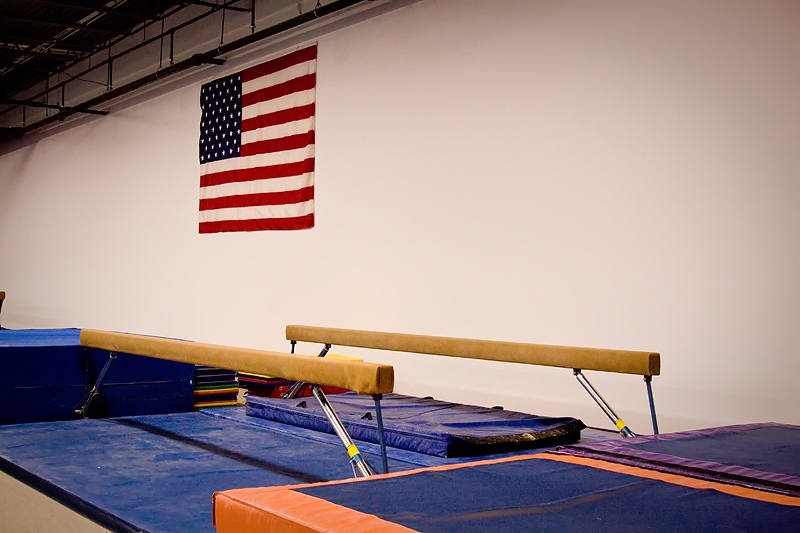 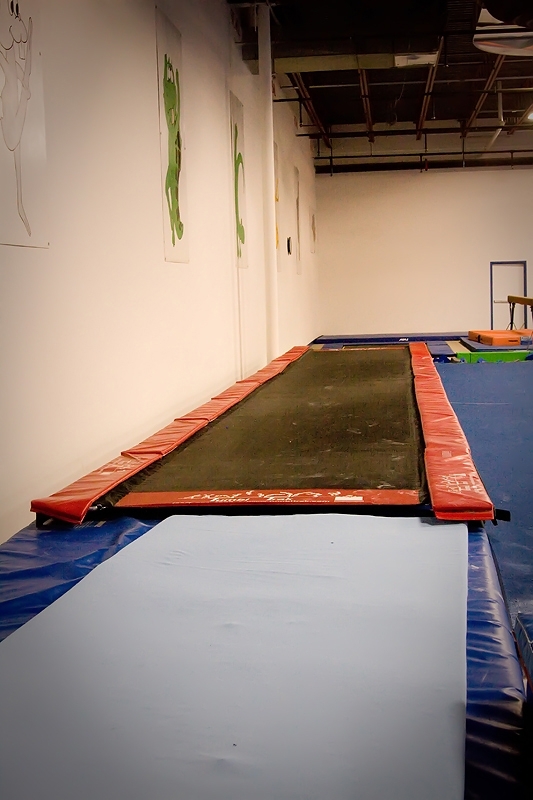 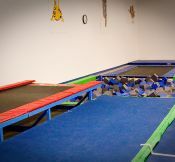 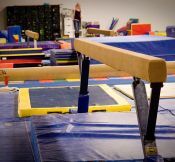 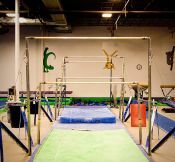 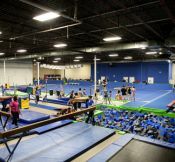 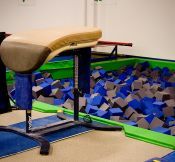 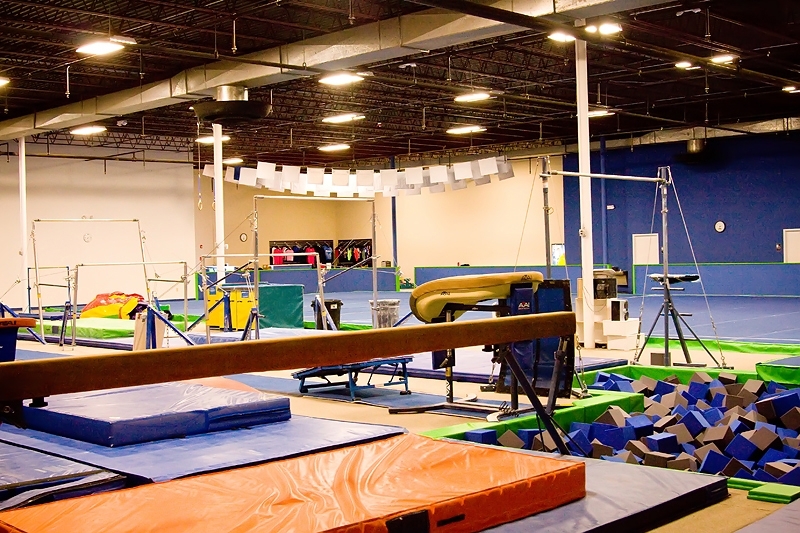 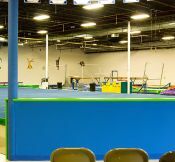 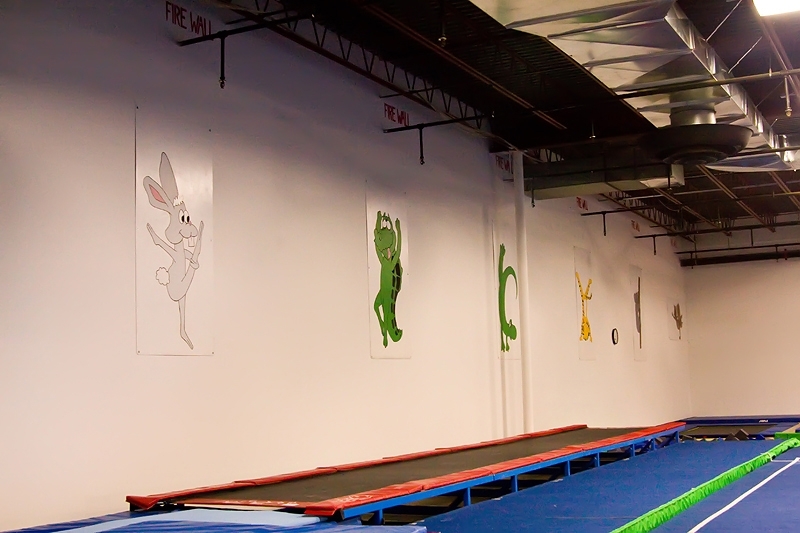 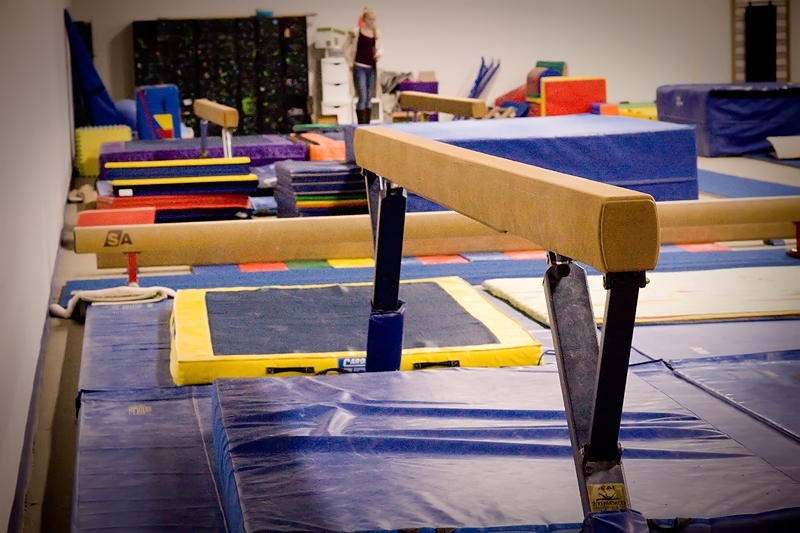 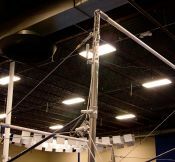 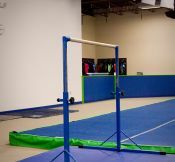 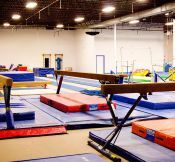 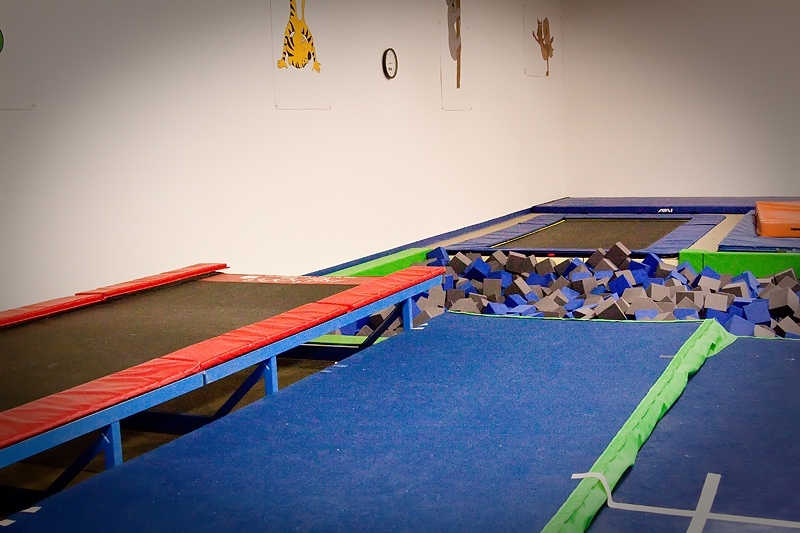 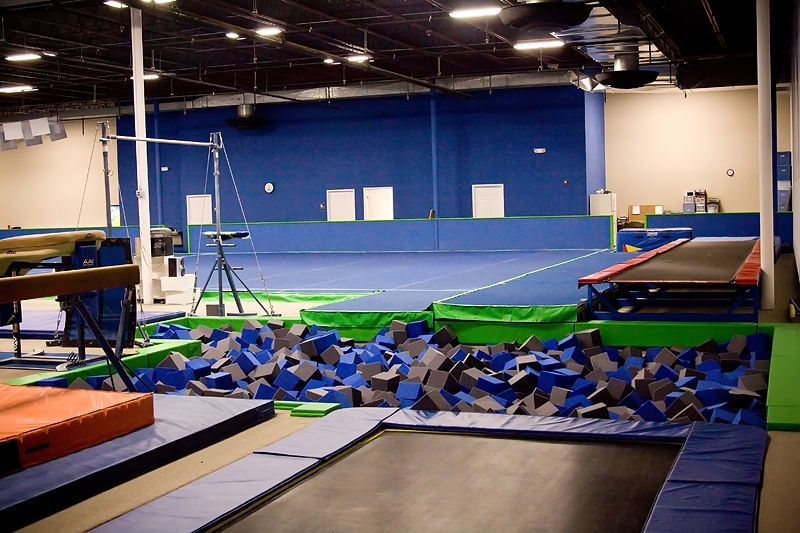 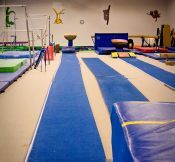 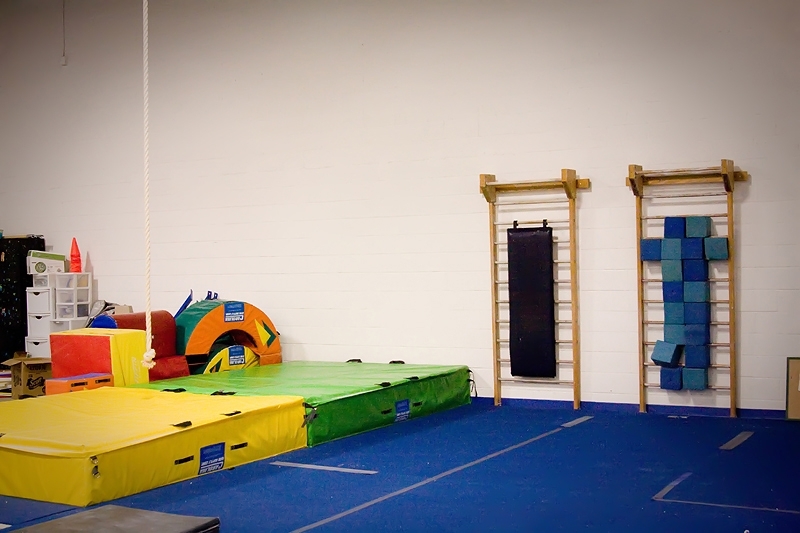 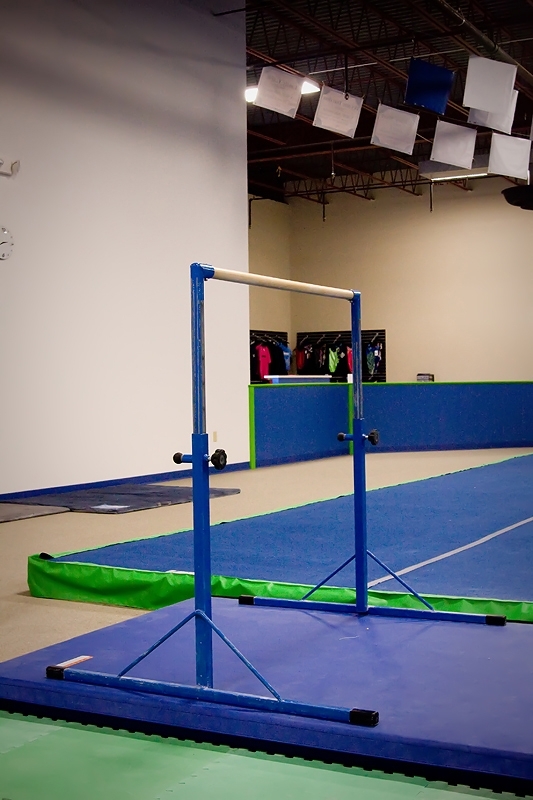 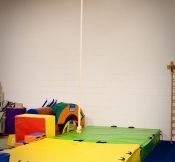 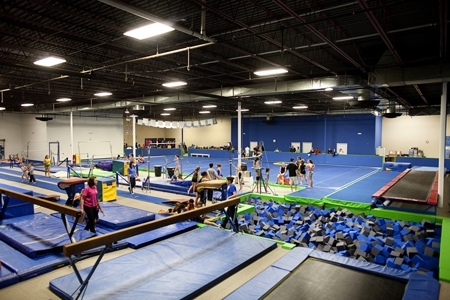 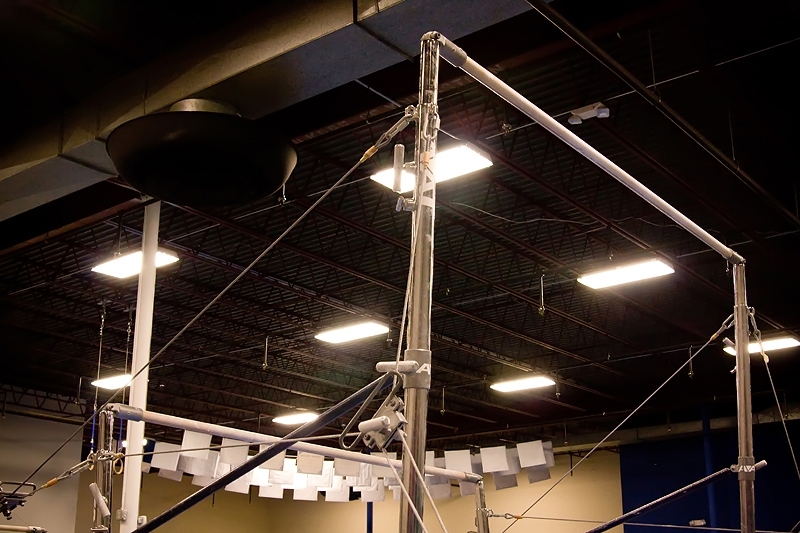 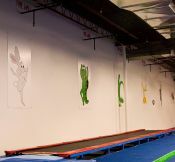 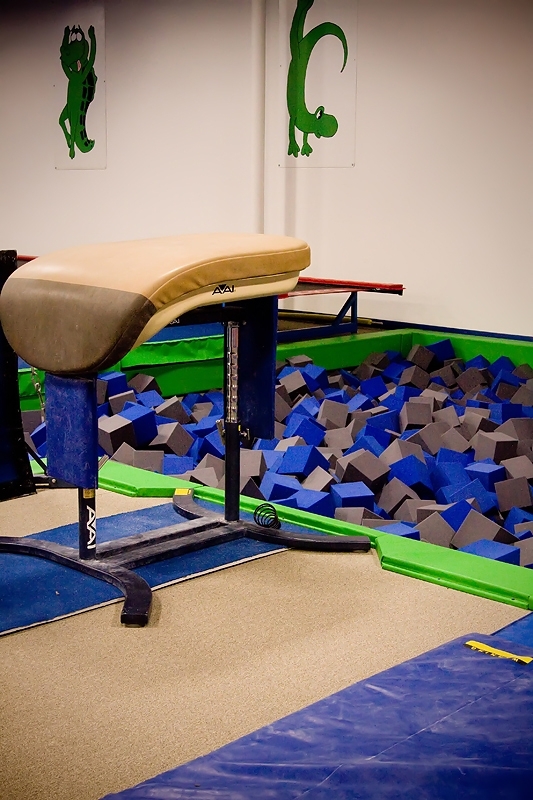 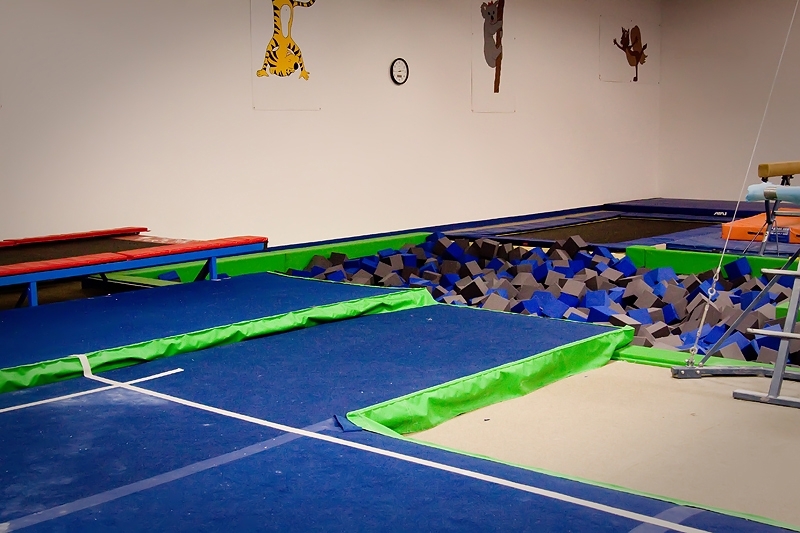 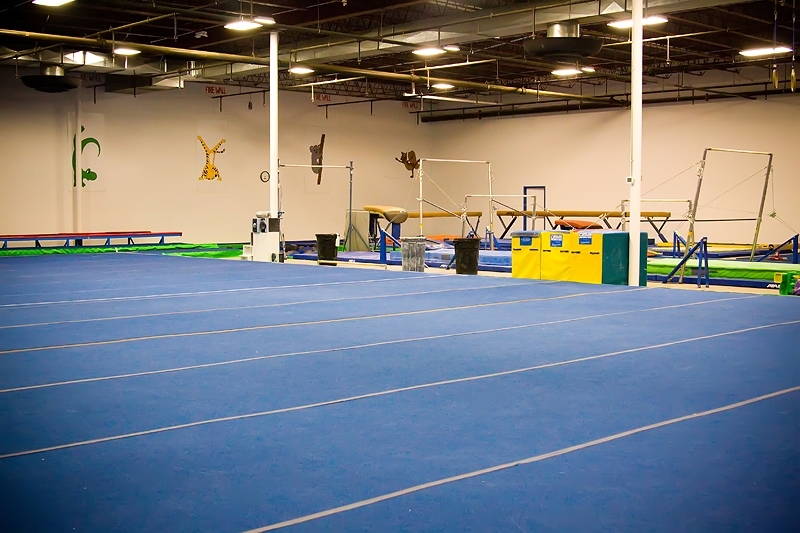 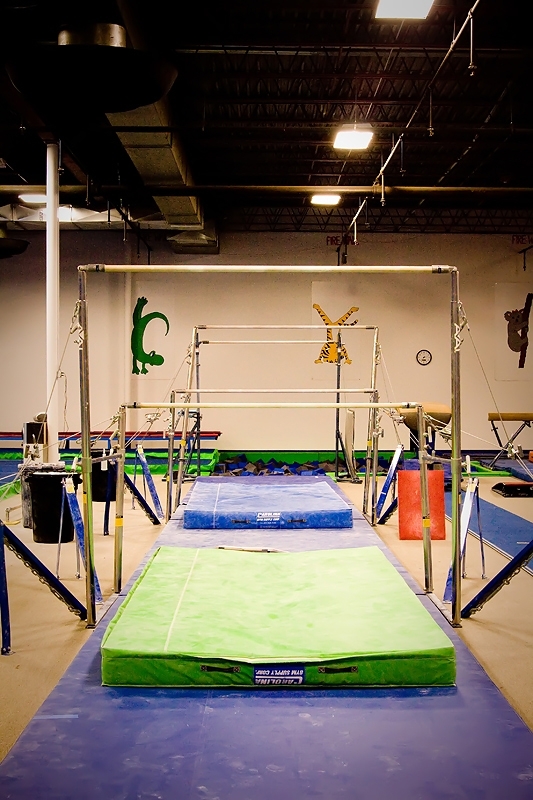 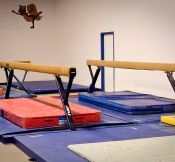 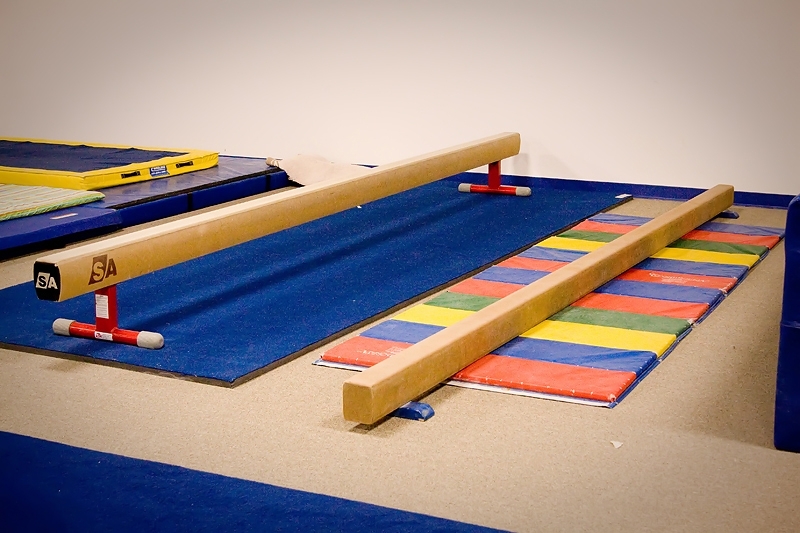 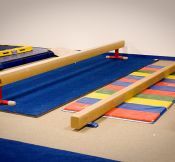 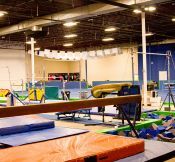 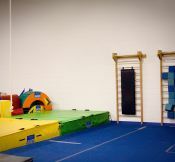 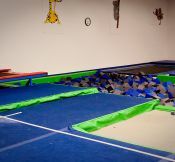 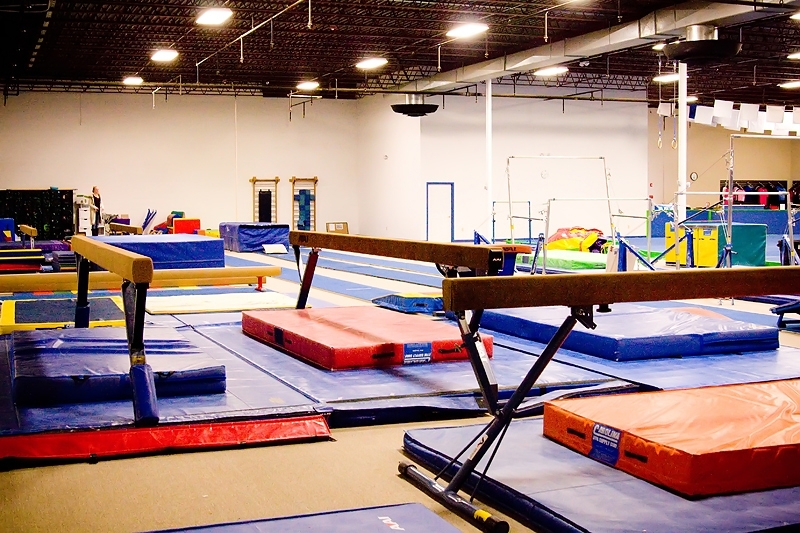 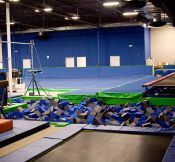 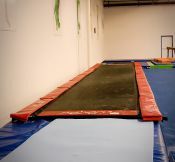 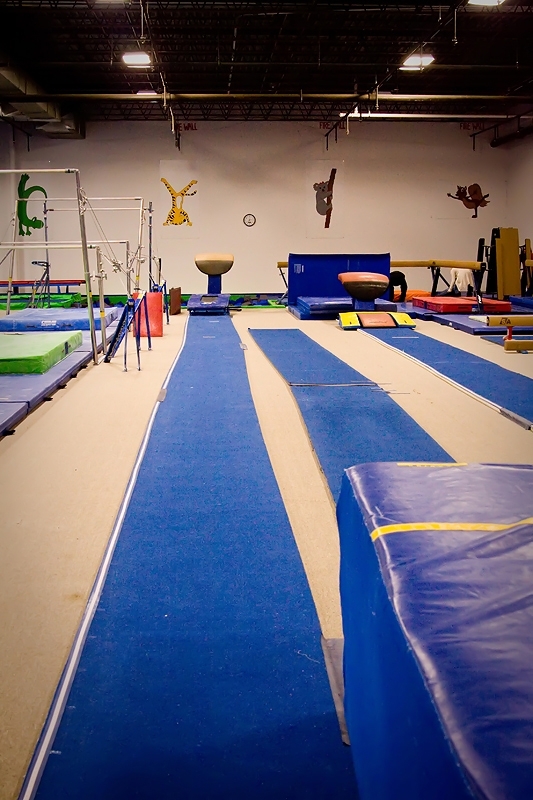 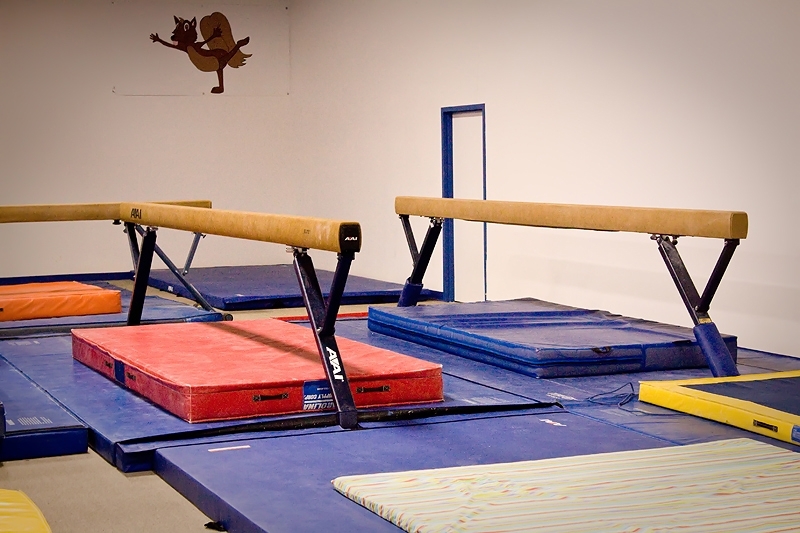 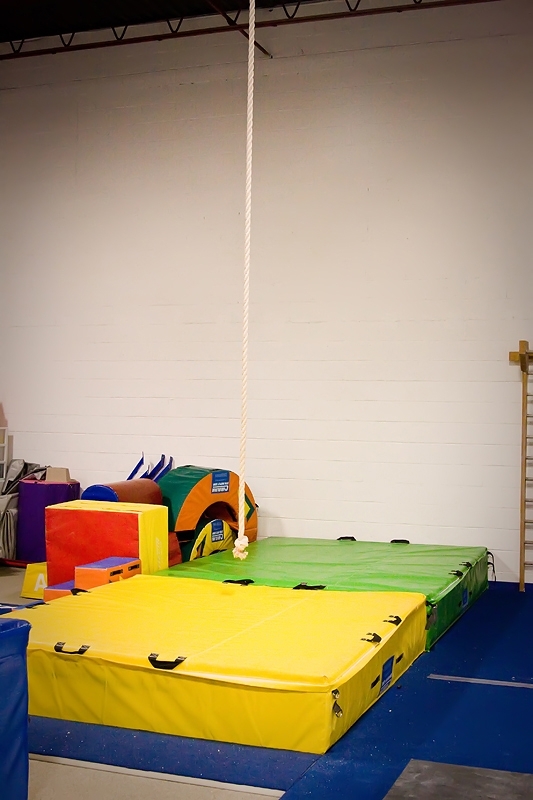 Our gym includes two vault tables, multiple elite uneven bars and single rails, elite and reflex beams, two Palmer spring floors, a 40 ft-tumbletrak, 50 ft-rod floor, in-ground trampoline, and a loose foam pit.